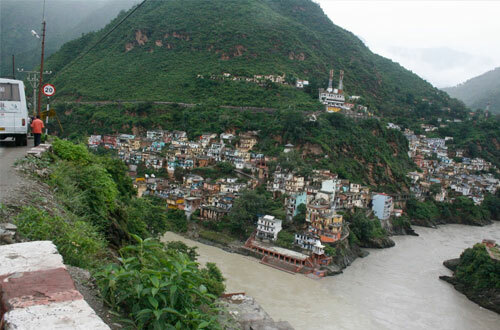 Karanprayag (Karnprayag or Karnaprayag) is a small city inChamoli District of Uttarakhand. 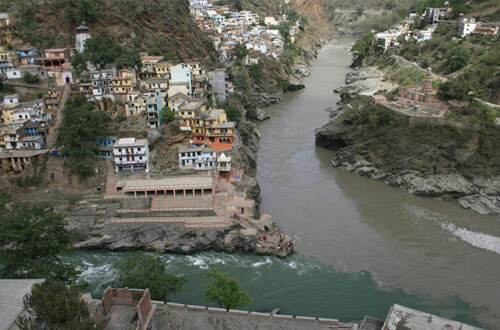 Karanprayag is one of the Panch Prayag (five confluences) of Alaknanda River, situated at the confluence of the Alaknanda, and Pindar River. Karnaprayag is the base for treks to Roopkund and the Bedni Bugyals and the approach to the Pindari Glacier. KarnaPrayag is on the way to Badrinath from Rudraprayag, many tourist take a night halt at Karnaprayag during Char Dham Yatra. 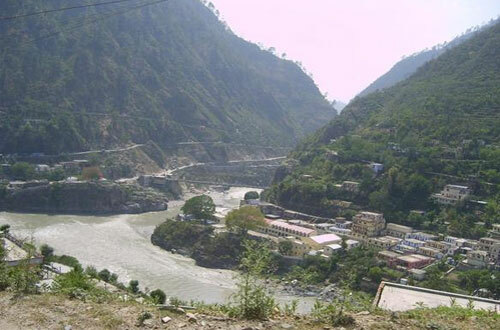 Karanprayag is 11 kms from Gauchar, 69 kms from Gwaldam, 115 kms from Sri Kedarnath Temple and the road to 128 kms from Sri Badrinath Temple via Joshimath. 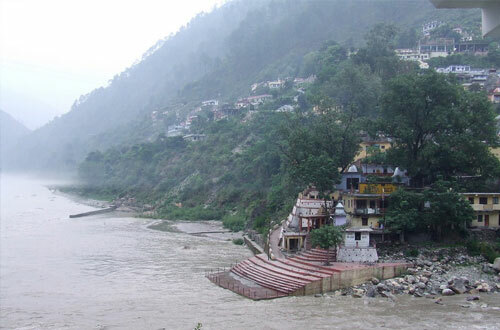 Karanprayag is believed by many to be the place where Karna of the Mahabharata, was to have worshipped the Sun God. 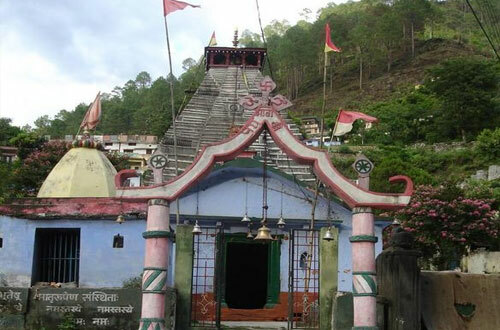 It is the ancient temple, devoted to Uma and Karna. Swami Vivekananda meditated here for eighteen days with his Guru Bhai, Guru Turianand ji and Akharanand ji. 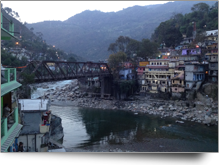 Karnaprayag Hotels and Resorts There are few options for accommodation in Karnaprayag during Char Dham Yatra. 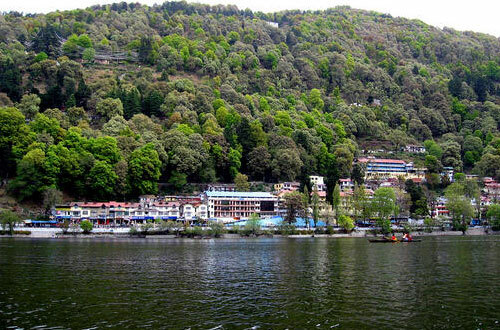 Following is the list of hotels, resorts, guest houses in Karnaprayag.